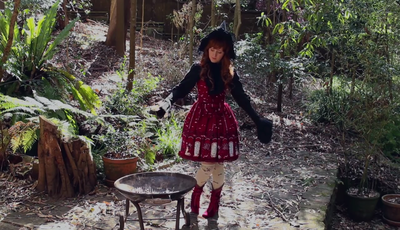 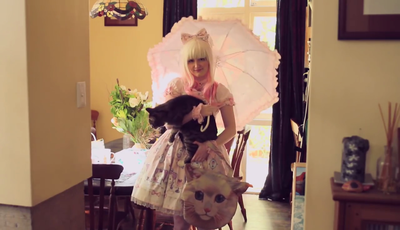 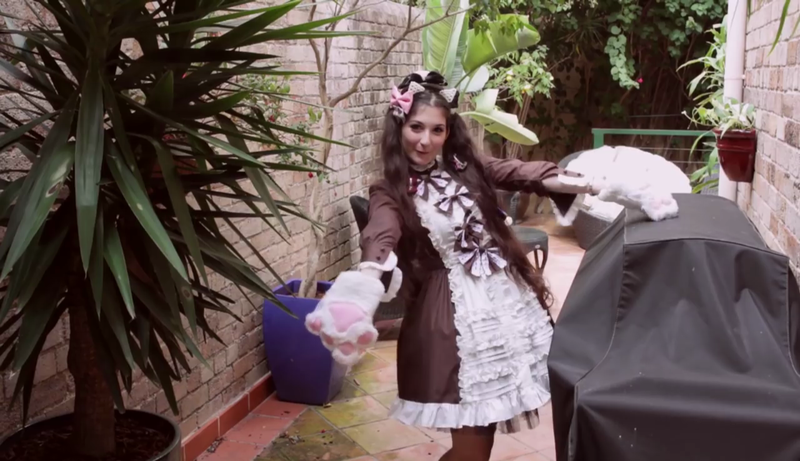 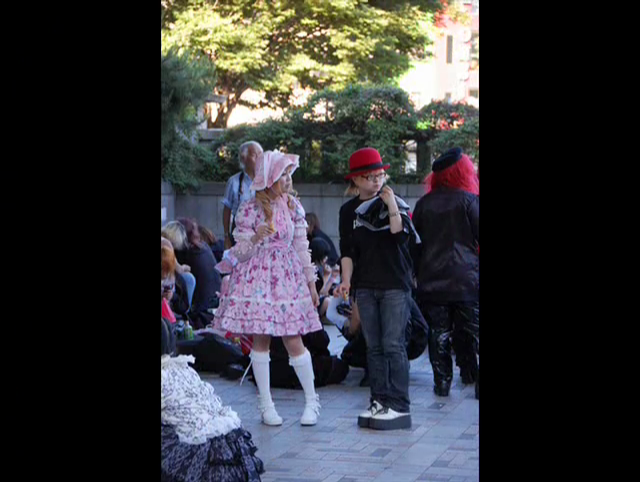 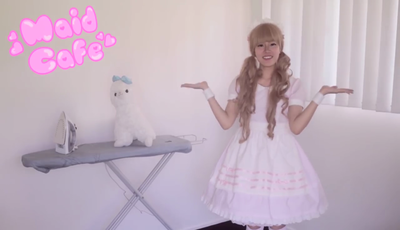 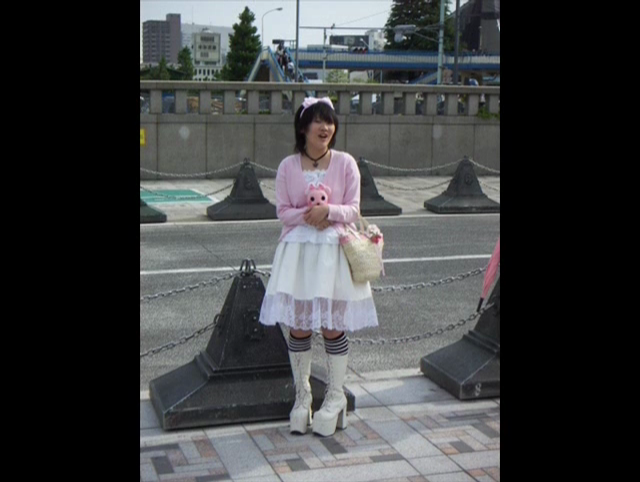 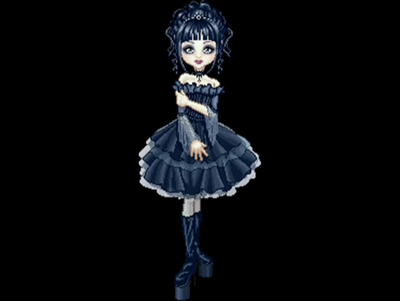 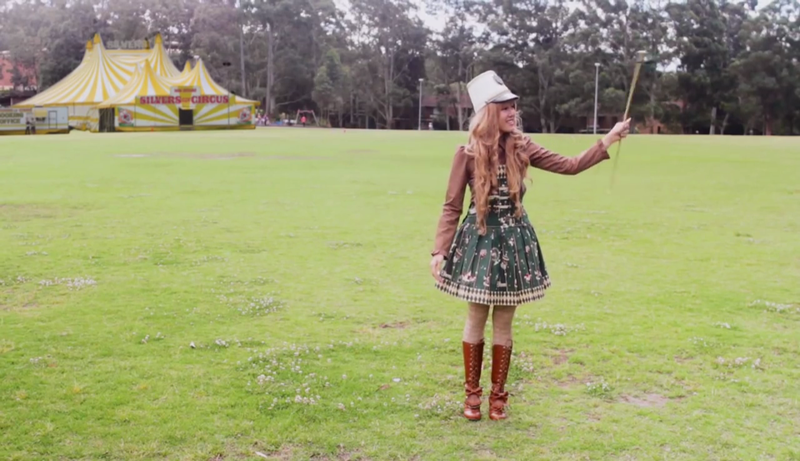 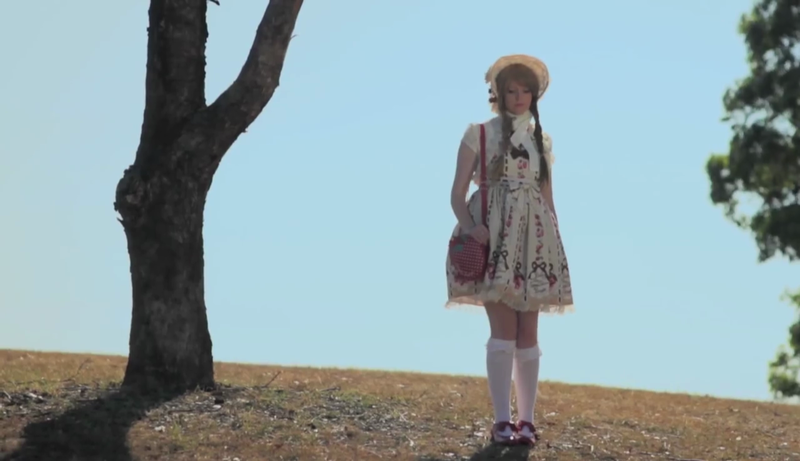 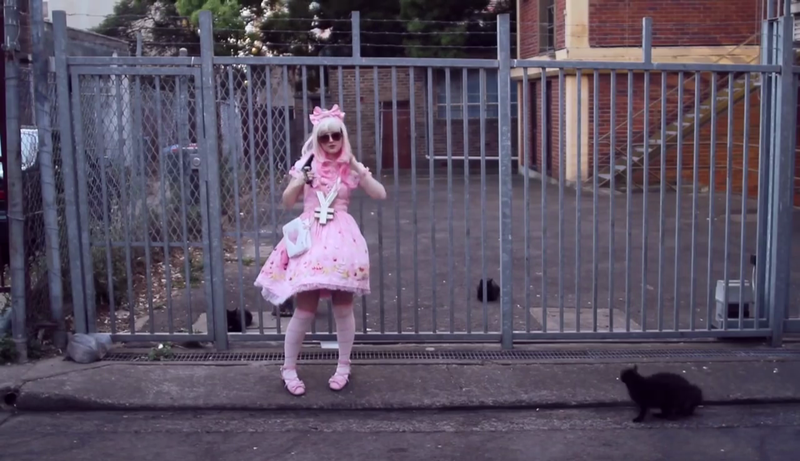 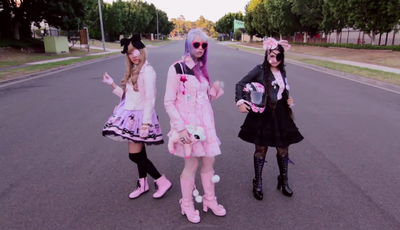 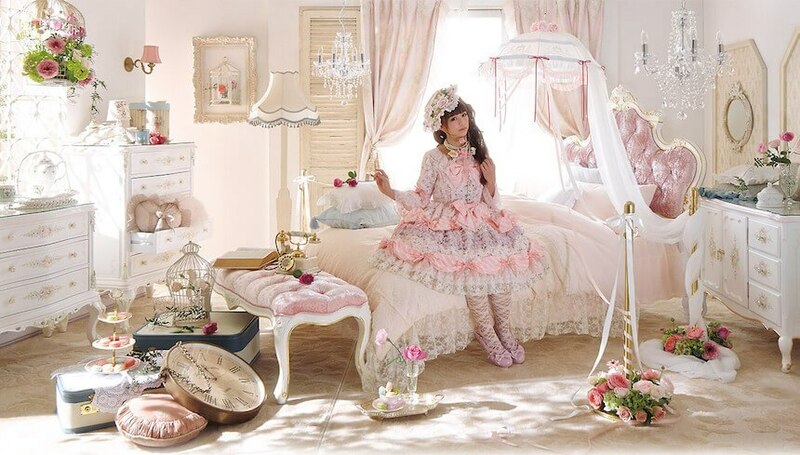 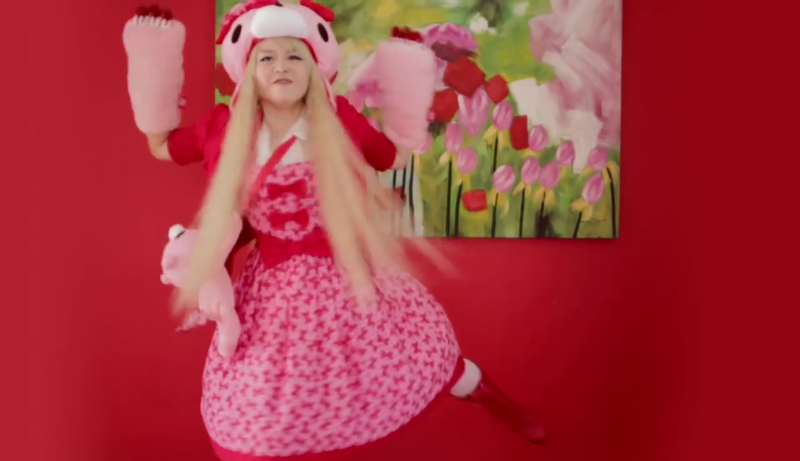 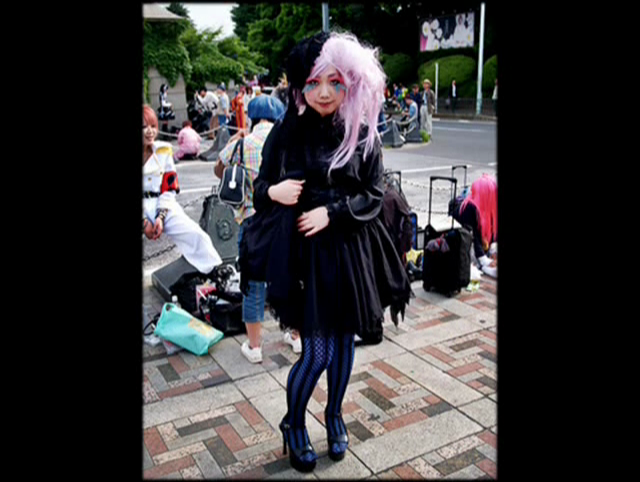 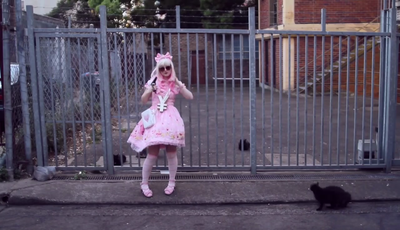 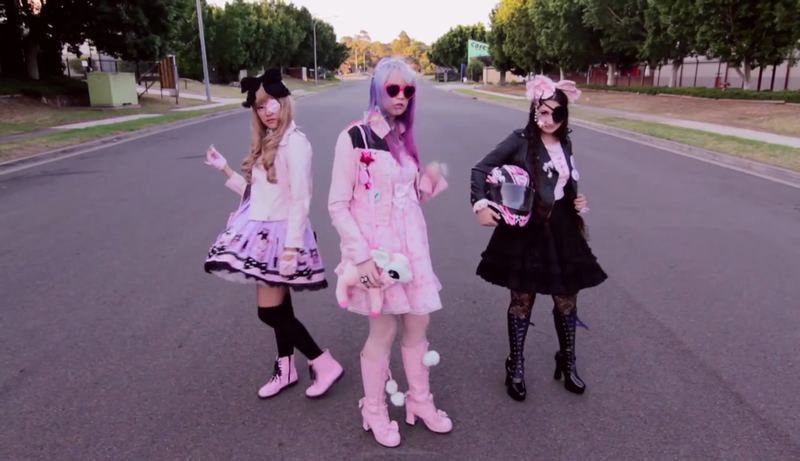 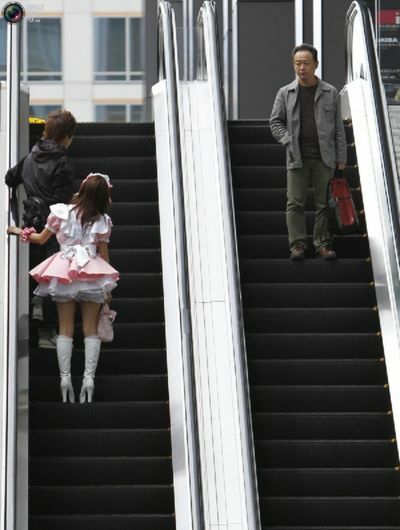 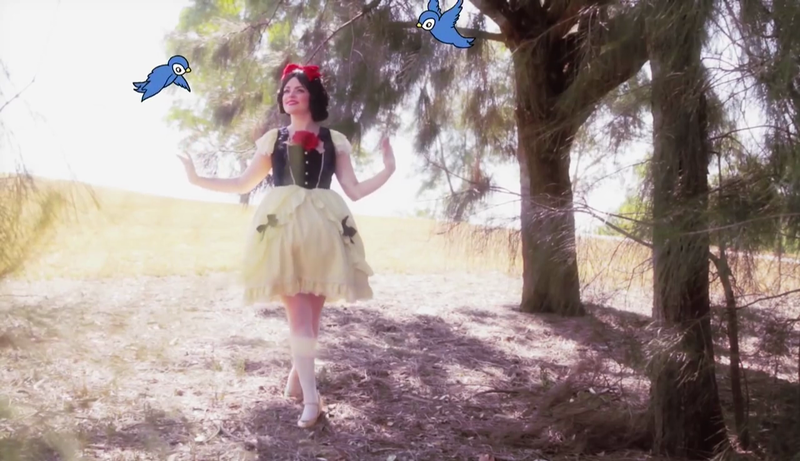 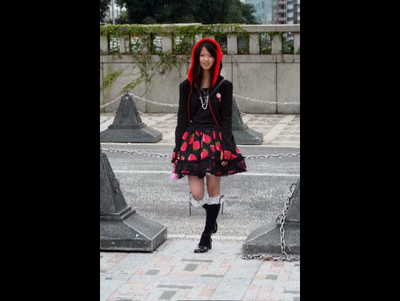 Starting off on my quest for images of Harajuku I journeyed to YouTube for inspiration. 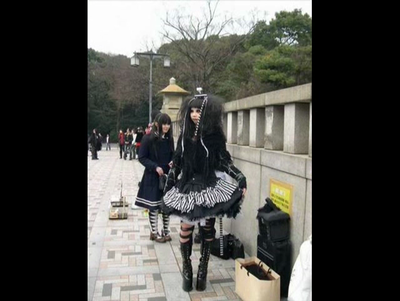 These are NOT MY PHOTOS, they are catalogued as to which video they are from so if you request that information, I would be happy to provide. 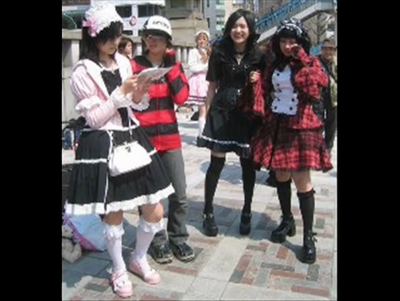 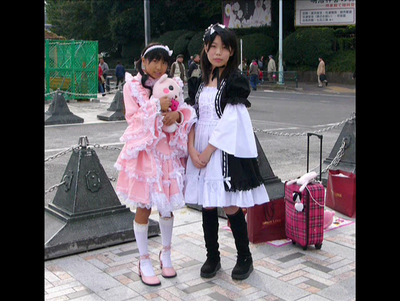 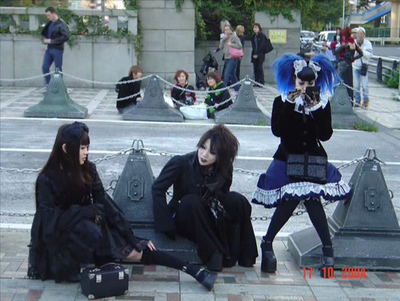 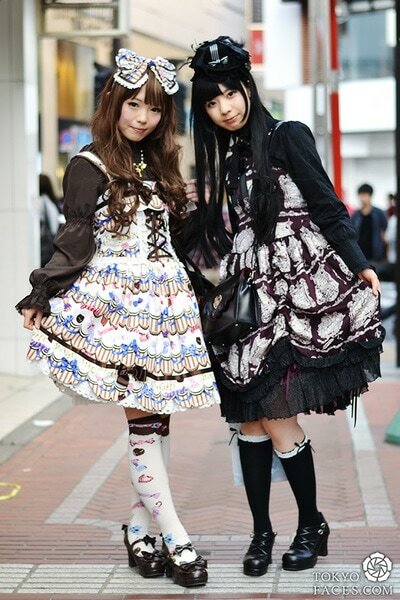 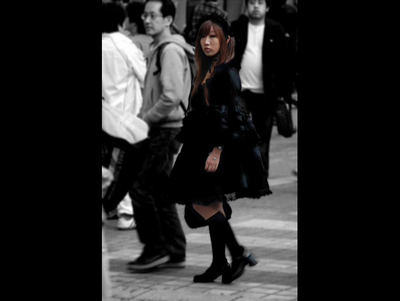 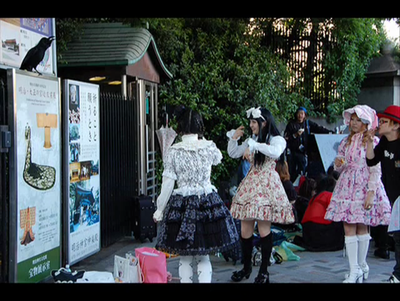 If you are interested in Harajuku as I am, may these be an inspiration.